Kang Heng Instrument professional vacuum drying oven manufacturer, its production of vacuum drying oven widely used in biochemistry, chemical pharmaceuticals, medical and health, agricultural research, environmental protection and other scientific research applications, used for powder drying, baking, sterilization and disinfection, especially suitable for drying heat sensitivity, easy decomposition, easy oxide Quality and complex ingredients are quickly dried. 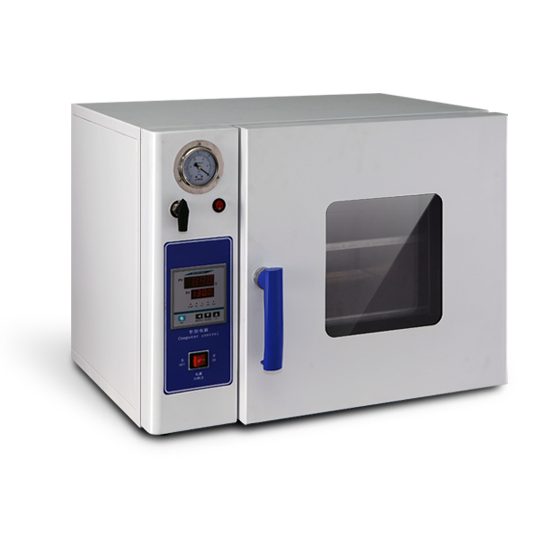 Vacuum drying oven widely used in biochemical, chemical, pharmaceutical, health care, agricultural research, environmental protection and other research applications for powder drying and roasting,as well as disinfection and sterilization of glass containers used. Particularly suitable for drying heat-sensitive, easily decomposed, and the complex composition of easily oxidized material items for fast and efficient drying. A variety of complex mechanical components or other porous samples after cleaning using a vacuum drying method, completely dry without leaving any residual material. 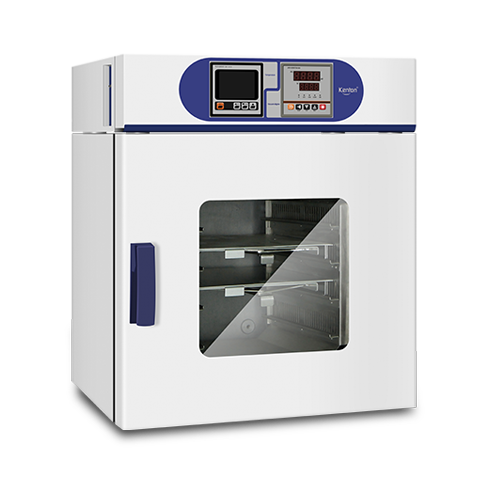 Vacuum drying oven for drying heat-sensitive and easily oxidized material items design, especially suitable for powder or other granular samples, effectively shorten the drying time, widely used in pharmaceutical, medical institutions, agricultural research and other field. Chamber preheating. Partition heat transfer, insulation isolation, imported temperature sensor; adopt Valve electronic control technology, combined with automatic numerical control vacuum degree, make the operation more convenient and accurate.